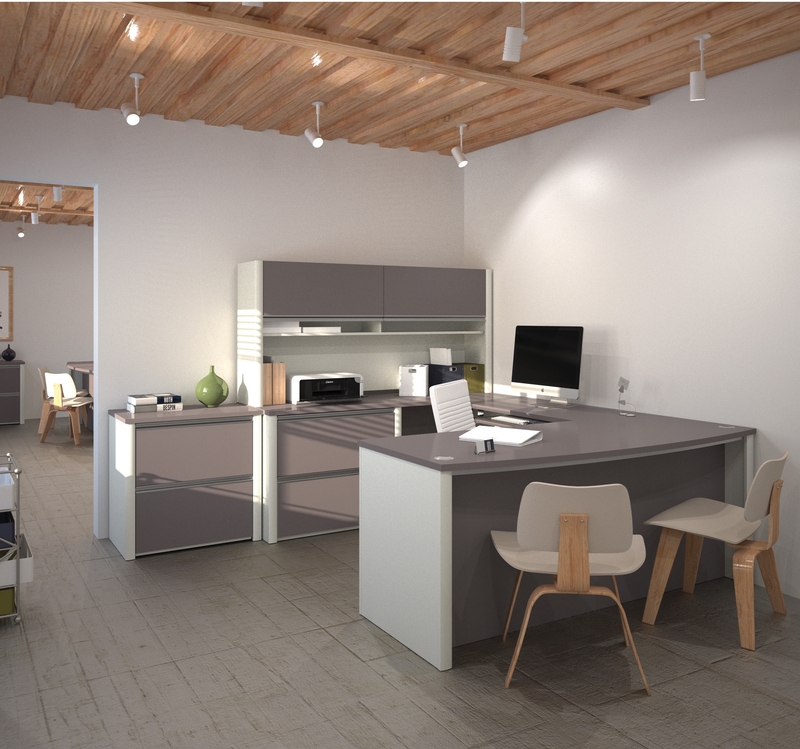 Contemporary furnishing runs in parallel with sleek and minimal use of furniture and highlighting optimal open space of the area you want to decorate. 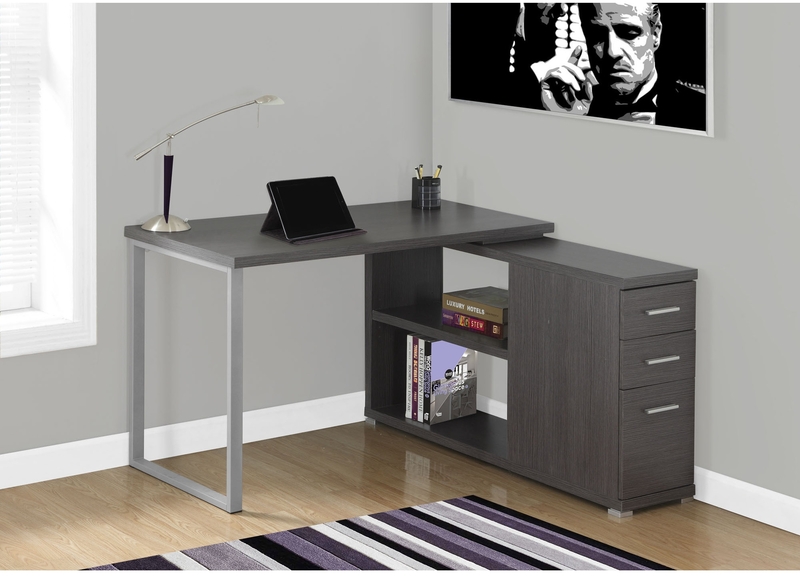 Contemporary home office desk designs are not just used for the purpose of placing your working stuffs but also as a built-in storage unit where your files and other necessary things can be kept. 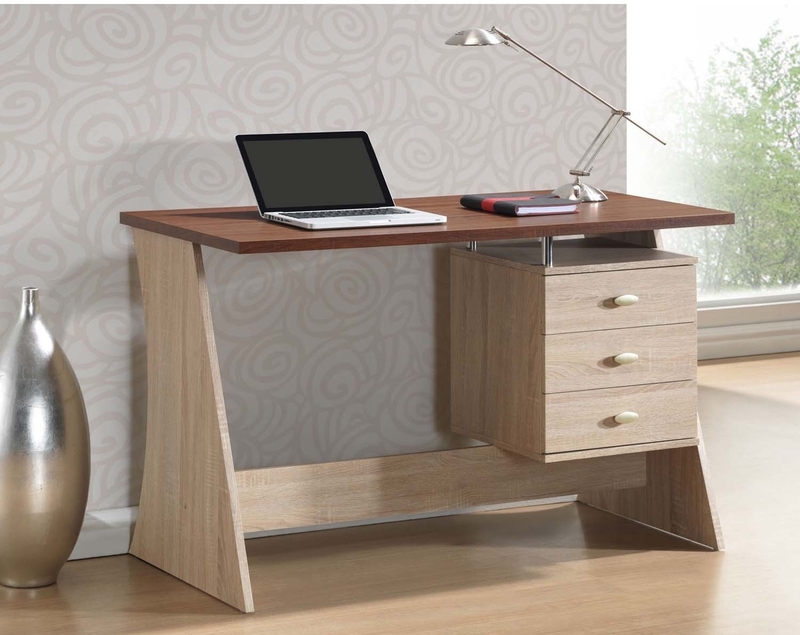 Wooden furniture will bring a traditional appeal to your interior and be a reflection of your taste. 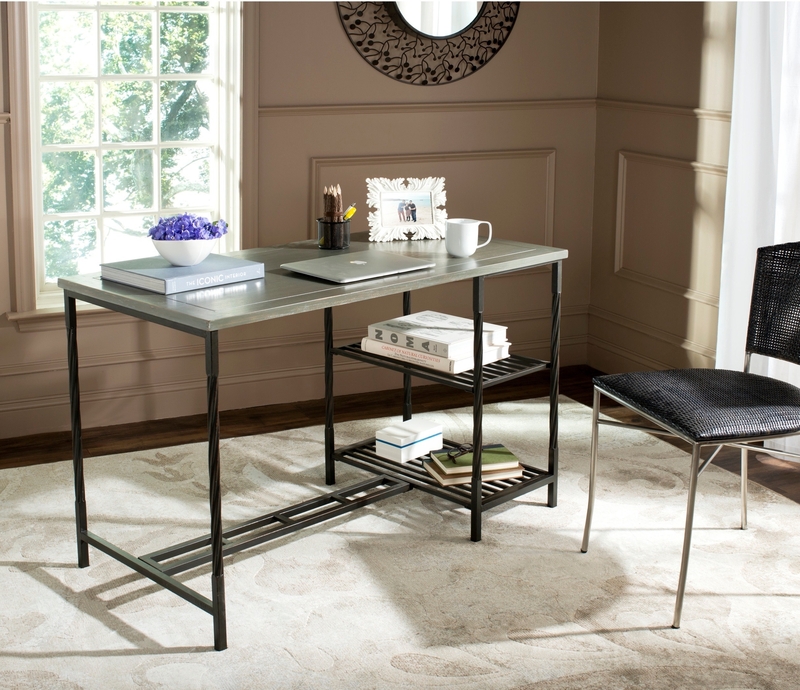 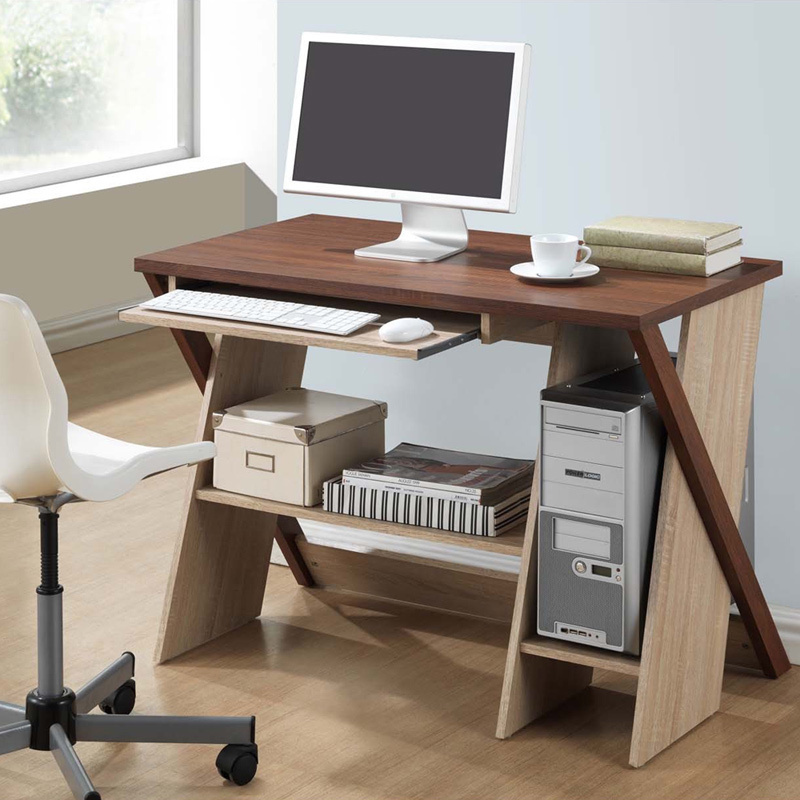 A contemporary idea of an office desk is minimalist show and optimum utility. 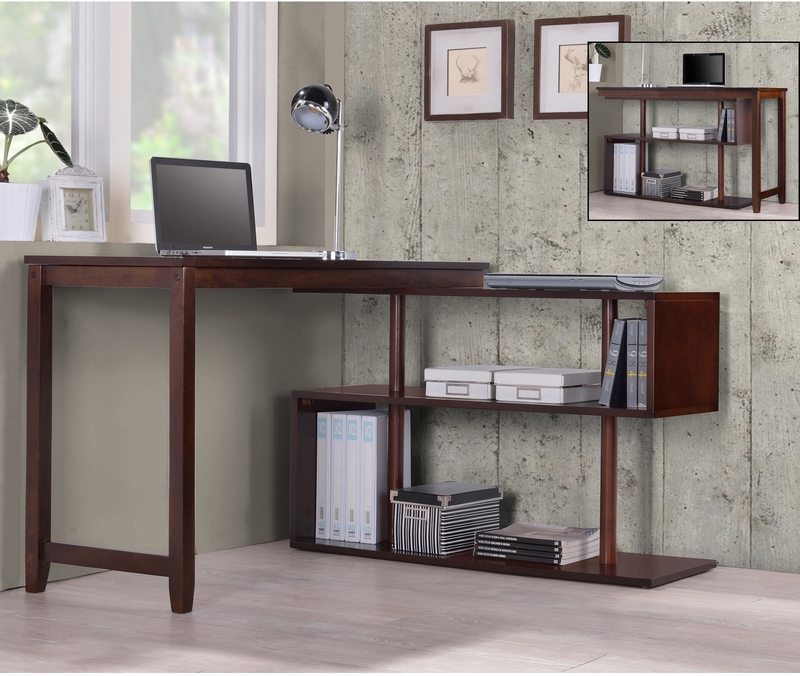 For a more cohesive and clean look in your office, why not choose a wall desk with underneath wall units. 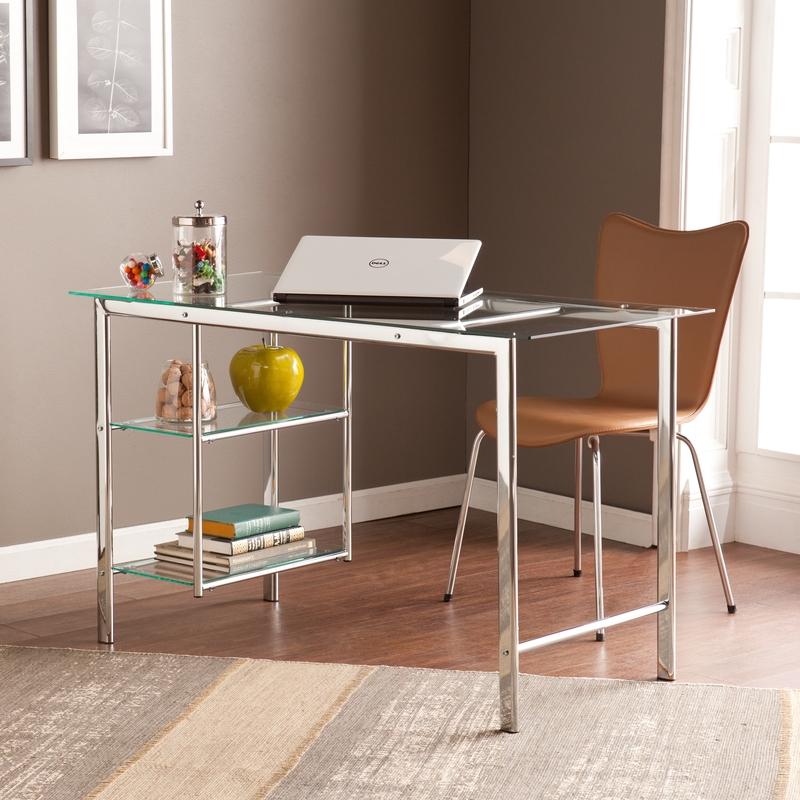 It will not make the surface of your desk look cluttered and you can work for long hours with comfort. 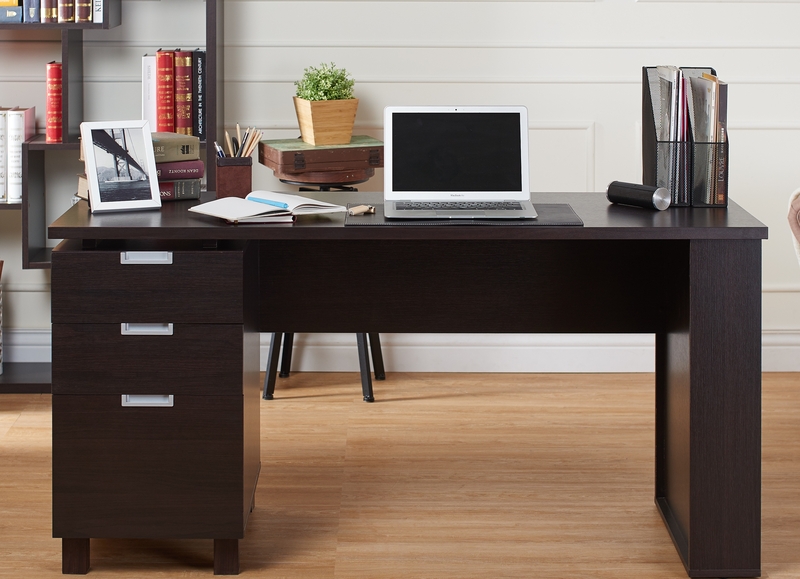 Make sure you make provision for sufficient lighting if you are planning for a wall desk. 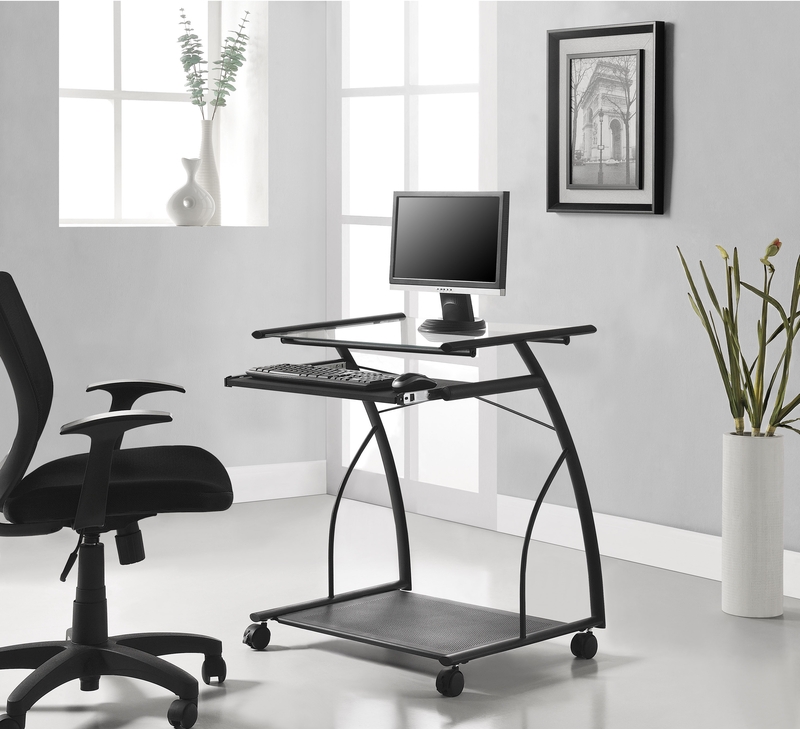 There are many ways you can design your office desk out of the layouts given in various magazines or even in websites that deal with interior designing. 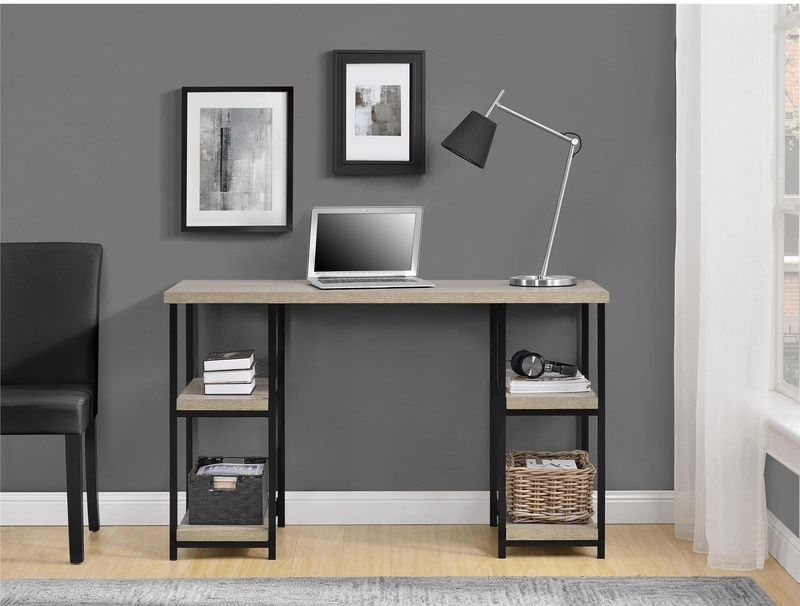 If you want to browse through various magazines or journals for a break off your busy schedule, you can incorporate a handy magazine rack underneath your desk. 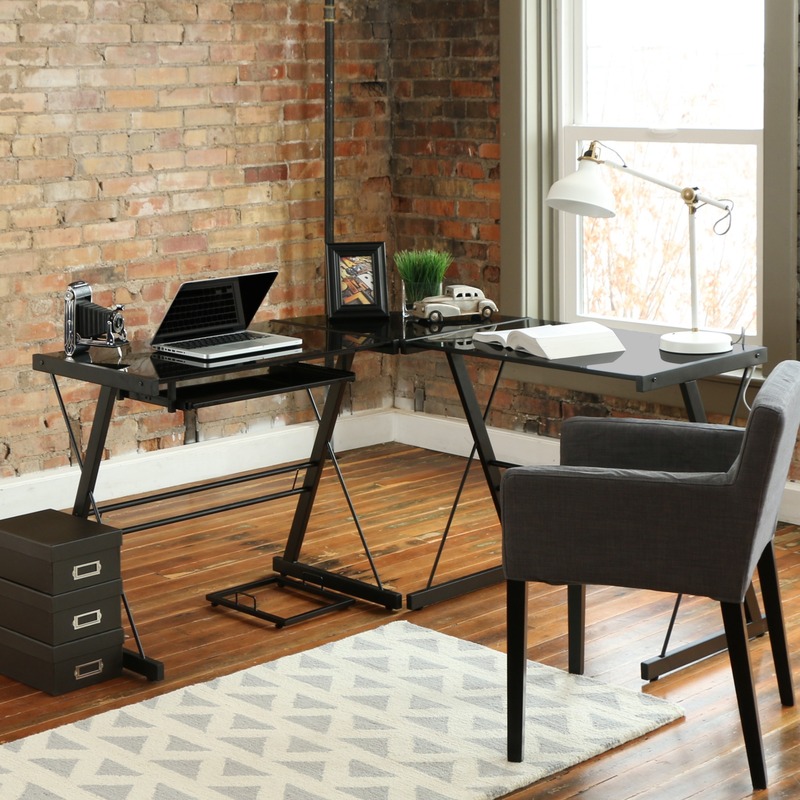 Another very innovative idea of an office desk is one that resembles old style travel trunks. 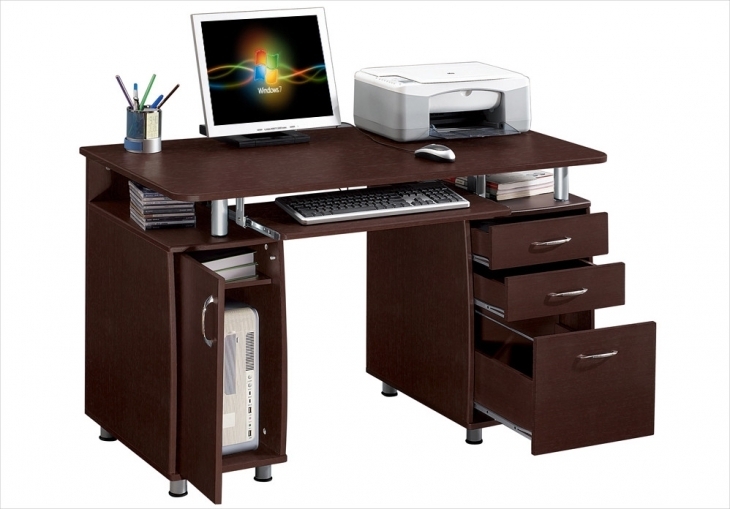 Whenever you are considering a makeover of your office furniture, make sure that gives you a good value for your money. 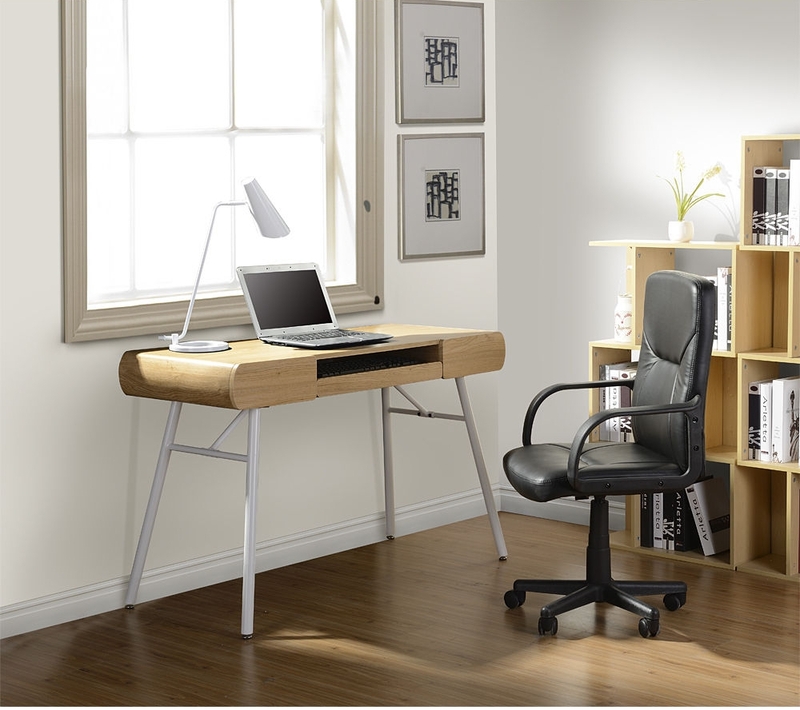 A well designed office will give you extra zeal for working with confidence!